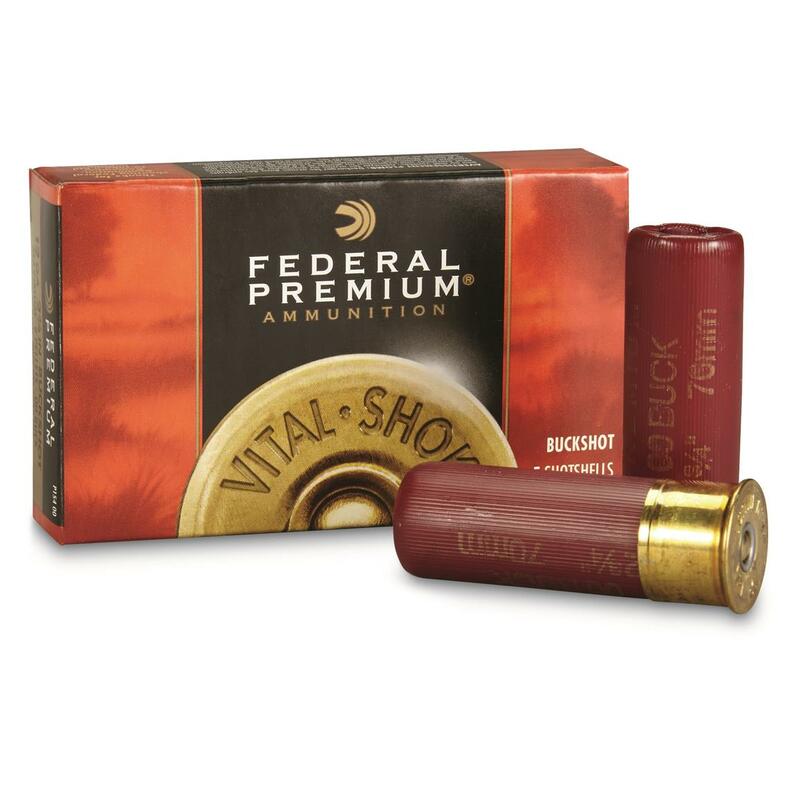 Federal Premium, 12 Gauge, 2 3/4 Shell, 00 Buck Buckshot, 9 Pellets, 5 Rounds is rated 5.0 out of 5 by 1. Rated 5 out of 5 by G8R8U2 from Tight Patterns Reliable ammo with tight patterns, even with no choke. Great for home defense.